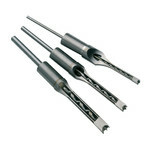 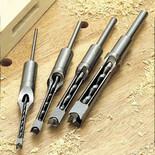 Six piece slot mortise bit set for drilling mortise holes in wood. 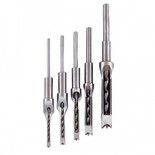 Set includes sizes 6, 8, 10, 12, 14, 16 mm. 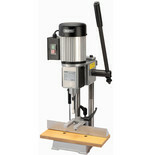 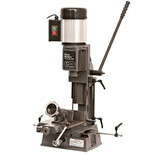 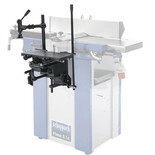 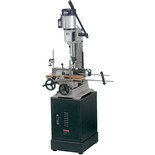 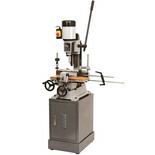 This attachment is for use with Kity 2638 and Plana 4.0c Planer / Thicknessers. 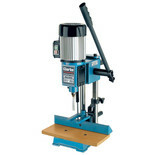 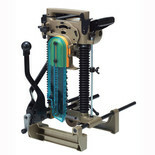 A useful woodworking accessory for the general workshop which adapts a standard drill press for use as a mortiser. 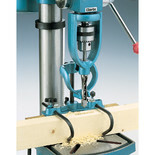 Able to cut various sized deep square recesses into wood for a variety of purposes.